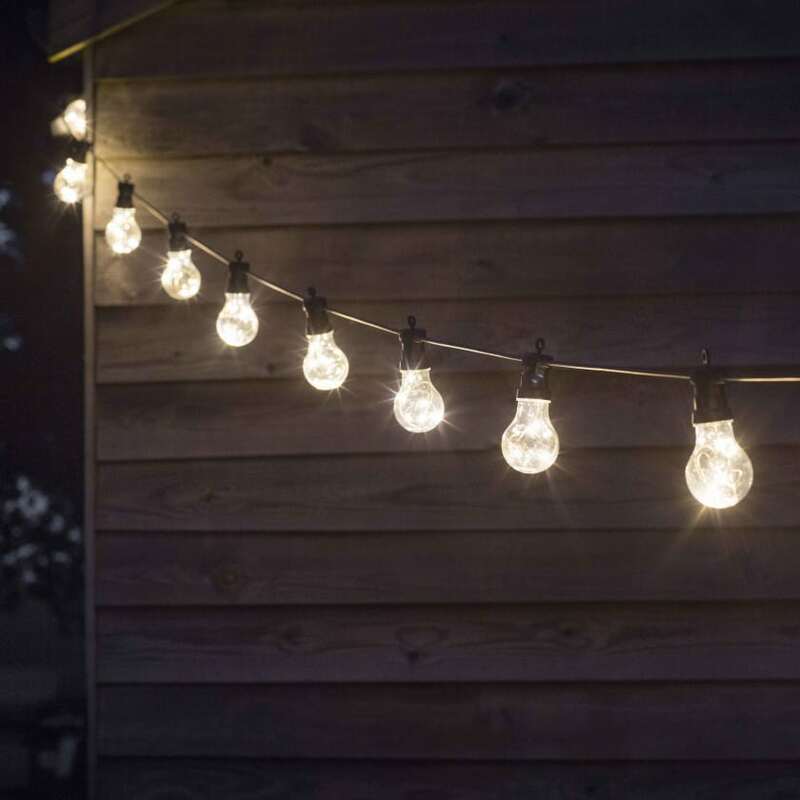 Our new festoon lights are perfect for adding some soft lighting as the sun goes down. 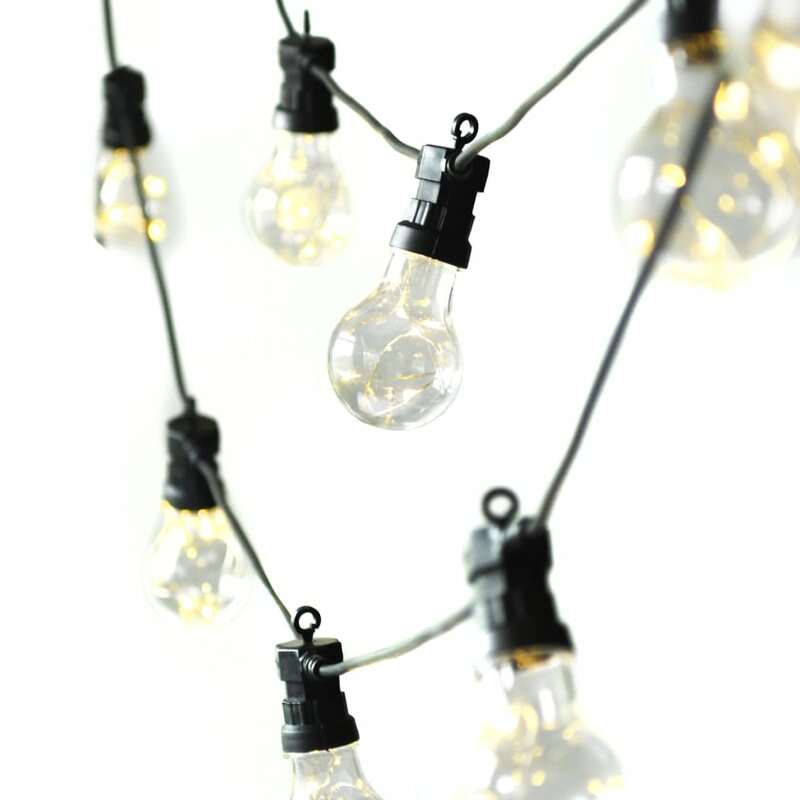 They are ideal for lining your garden or hanging on your balcony for outdoor dining and parties! If the item is damaged or faulty we will replace or refund your purchase provided you contact us within 72 hours of delivery. If you wish to return the item there will be a collection charge of PS8.